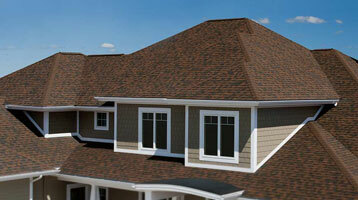 A & B Roofing Company had been servicing the Campbellsport, WI area for over 13 years. We go the extra mile to keep your project neat and clean, and we work hard to accommodate you and your busy schedule. We are a top-rated roofing contractor for residential and commercial projects, including new construction, remodel, and reconstruction projects. We are well known in the Campbellsport area for attention to detail, client satisfaction, reasonable price, and high standards. We will accommodate your schedule, provide adequate area protection, and perform complete cleanup when the project is done. If you are in Fond Du Lac County and do not see your area listed, then please give us a call. Some service area zip codes for Campbellsport, WI are: 53010.